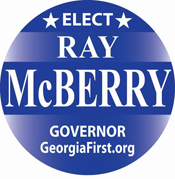 Welcome to Georgia First, the website of Georgia's own champion of liberty... Ray McBerry! 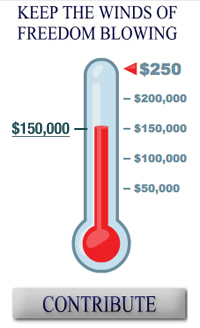 I support the abolition of both income and property taxes and the replacement of them with a state sales tax. Ray was the clear winner in the gubernatorial debate in west Georgia hosted by the LaGrange Patriots! Authorized by Ray McBerry. Paid for by Georgia First Committee to Elect Ray McBerry.